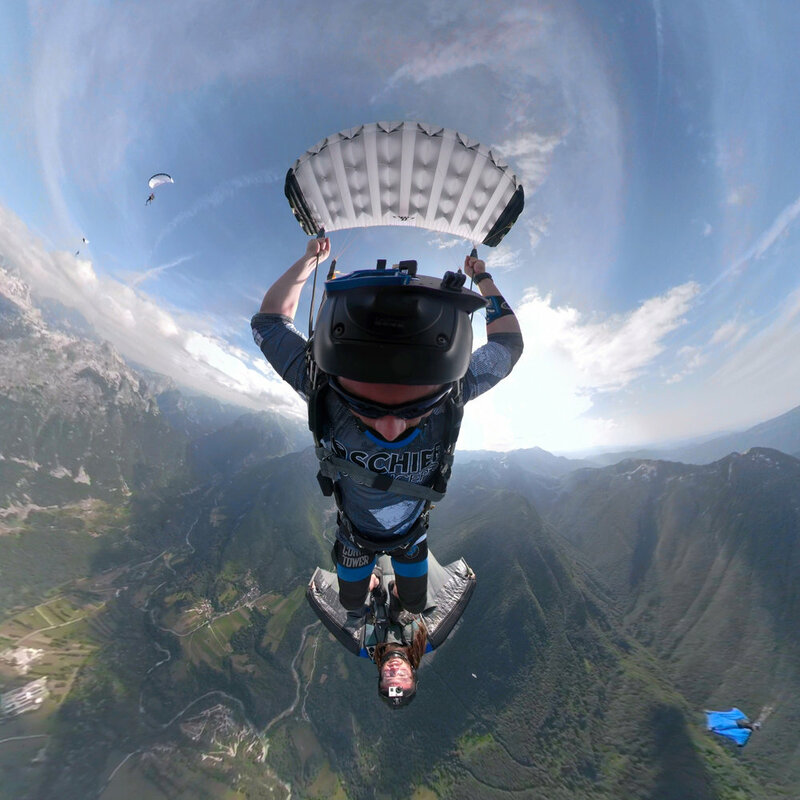 We sKydive and build Apps. Making parachutes go fast and having entirely too much fun since 2014. We area canopy piloting team consisting of three members - Logan Donovan, Matt Leonard, and Scott Robinson. Matt competes in the USA as a Pro Canopy Pilot, is an instructor with Superior Flight Solutions, an organizer, and a S&TA, AFF and Tandem instructor. Logan is working on her Pro Card while being a Senior Rigger and writing software. Scott is also working towards his Pro Card in addition to being on a free fly team and flying XRW. We are just as committed to contributing to the skydiving community as we are to participating in many aspects of it. We BUILDsoftware tools geared toward the skydiving community. Our best known product is our namesake: Control Tower; the industry-leading scoring software for canopy piloting competitions. We have run over 60 competitions world-wide including the World Championships in 2014 and every swoop league (FLCPA, NECPL, DISL, ABCPC). Recently, we have focused on smaller projects like Swoop Tools, which includes a visual zone accuracy calculator along with many other calculators for canopy pilots. Logan is brewing up a lot more ideas and we're always open to suggestions. Want to be our friend? Follow us on Facebook and Instagram to see what we're up to.